The Dallas Cowboys play their most important football game of the season versus the Washington Redskins today on national television. 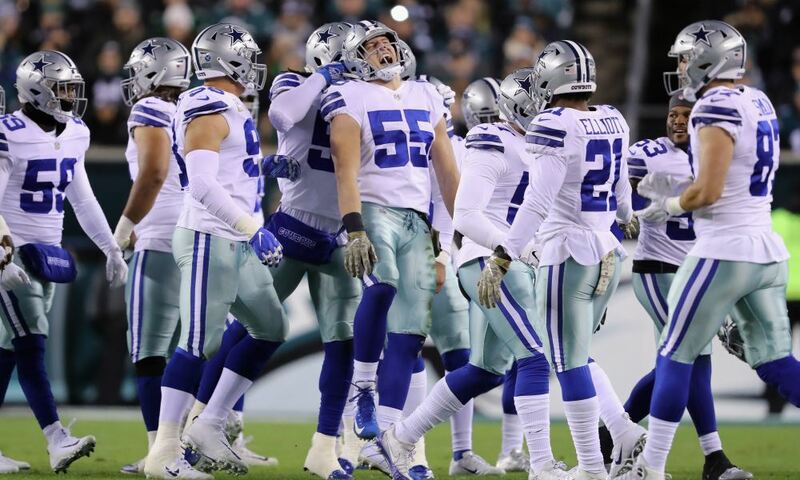 It’s Thanksgiving, and Cowboys' are ready to watch their favorite team take on the NFC East leaders for the #1 spot in the division. To be quite honest, this should be an easy win for the Cowboys. This could’ve been a very interesting game but it’s managed to get less and less attention ever since the Redskins’ starting QB Alex Smith suffered a season-ending injury last Sunday. His place will be taken by good ol’ Colt McCoy. Smith’s performance for Washington in 2018 had been decent, yet nothing special. However, this won’t be an easy game for a backup quarterback. McCoy will be facing a pretty tough defense. The same defense that managed to limit an offense with Julio Jones, Calvin Ridley and Mohamed Sanu to only one touchdown. They’ve been impressive all year long but thanks to Leighton Vander Esch, DeMarcus Lawrence and a few others, this unit has put itself on the map. They have yet to face an offense like the ones we witnessed on such an amazing Monday Night between the Los Angeles Rams and Kansas City Chiefs, but we’ll see if this defense can take the next step when they line up against Drew Brees and company a week from now. For now, all eyes are on the Redskins. Forget about Colt McCoy being QB1… Washington’s offensive line is seriously injured. Their two offensive guards are not even on the active roster anymore. Offensive tackle Trent Williams is listed as questionable for today’s game although Ty Neskhe did a great job last week versus the Texans. The Cowboys’ front seven is a real, legitimate threat for such a week offensive line and a backup quarterback. Prior to his injury versus the Texans, Smith was sacked three times during the game. Colt McCoy was sacked twice. Allowing five in total, the OL better get ready for DeMarcus Lawrence, Randy Gregory and company. Don't be surprised if McCoy is sacked five or six times today. 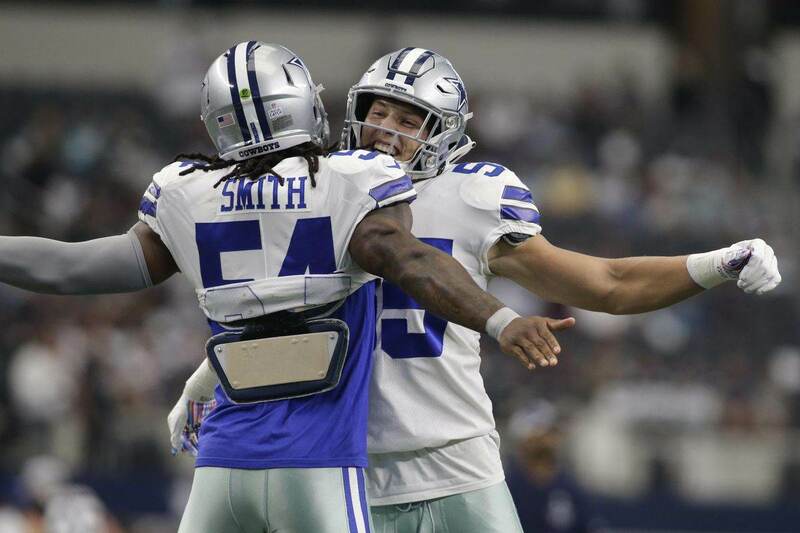 Leighton Vander Esch and Jaylon Smith continue to be a dominant presence from sideline to sideline and the secondary, despite a few struggling players, has been successful with Byron Jones at cornerback. Overall, this defense should have a great day against a weak team like the Redskins. In fact, this should be a blowout for the Cowboys. I’m talking about a scoreboard similar to the one we saw when Dallas played the Jacksonville Jaguars earlier in the year. The defense will perform. The unit is just too talented not to against an injury-plagued team like Washington. It will continue to shine throughout the year as the Cowboys make a push for the playoffs. The relevant question mark is whether or not the offense will be consistent enough to win tomorrow. 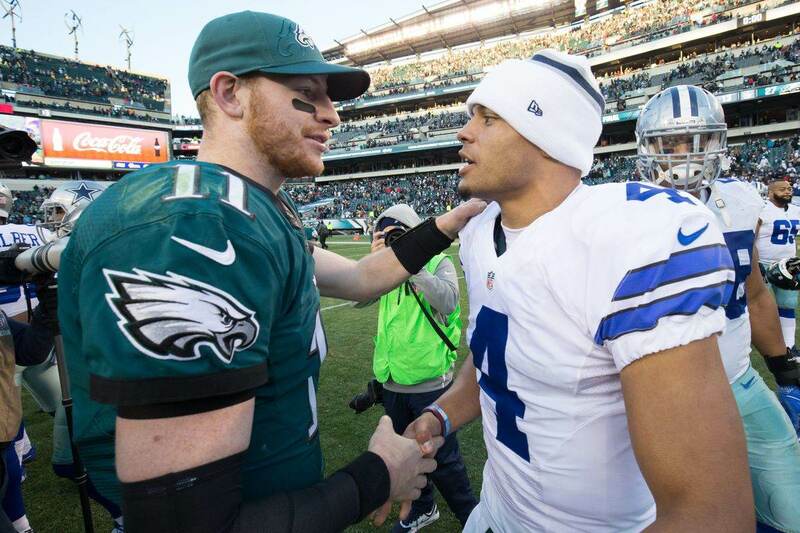 If they want the NFC East title, it’s now or never. 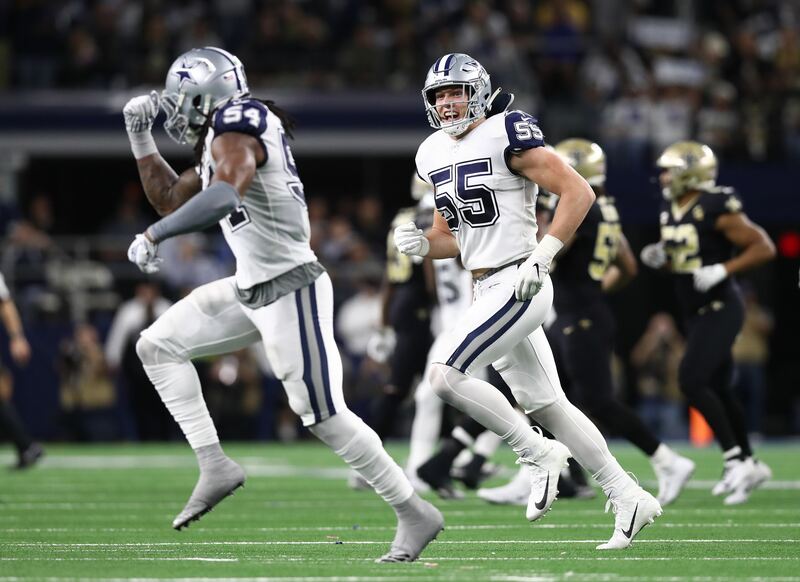 Tell me what you think about "Cowboys Defense Should Lead to Blowout Win VS Injured Redskins" in the comments below, or tweet me @MauNFL and let’s talk football! If you like football and are looking for a Dallas Cowboys show in Spanish, don’t miss my weekly Facebook Live! show, Primero Cowboys!